The owners of Long Beach Island bar have been charged with lying to police and withholding evidence after one of bar’s bouncers badly beat a customer last month, authorities said. 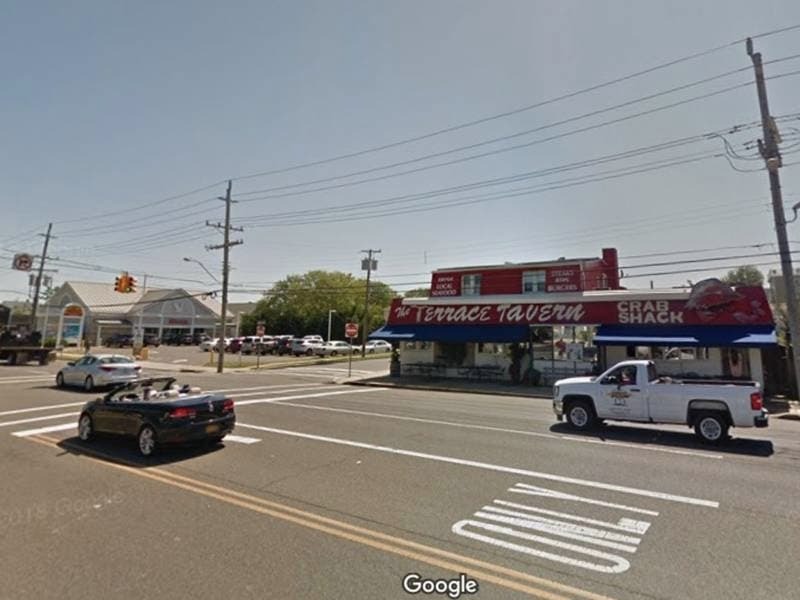 Terrace Tavern co-owners Toby Sweeney and Michael Sweeney were charged with hindering on Wednesday and released with summonses, Long Beach Township police said in a statement. The bouncer, Kenneth Widmer was arrested last week and charged with aggravated assault, unsworn falsification to authorities and two counts of criminal mischief. Here’s another way to find out what’s happening in your state: Listen to a daily news update on Alexa or via a podcast on your Apple device. The victim suffered a serious head injury around 2 a.m. on Sept. 29, according to police. A nurse who was at the bar on her wedding day helped treat the man, giving him chest compressions and other aid. An off-duty member of the Beach Haven first aid squad who was also at the tavern assisted the nurse, police said. A spokesman for the Ocean County Prosecutor’s Office, which is assisting in the investigation, wasn’t able to immediately provide an update on the condition of the man. A spokesman for the Long Beach Township police also couldn’t be immediately reached. A message left at Terrace Tavern, which is closed Thursday, seeking comment from the bar’s owners wasn’t immediately returned. Terrace Tavern is on the corner of Long Beach Boulevard and East Maryland Avenue in Beach Haven.